Next Saturday 1 and October 22 Renfe continues its plan to promote tourism in Galicia launching the The Thermal Train of the Northern Way to Santiago, which adds other tourist routes that the operator has offered this summer. 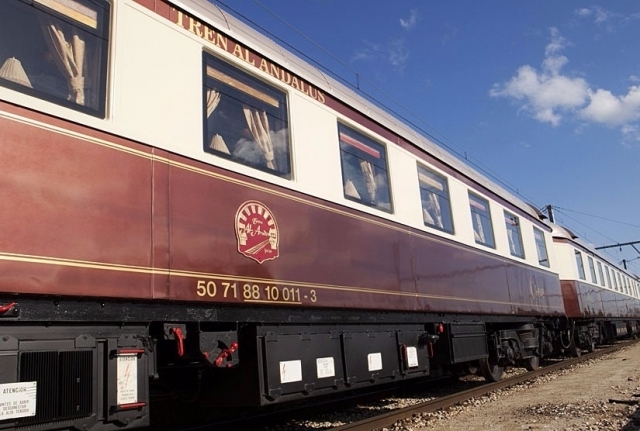 The train ride takes passengers from La Coruna to Guitiriz spa hotel in the province of Lugo, in addition to offering other activities during the day for 40 euros. Train passengers arrive early to the hotel-spa where they can enjoy the facilities of the Thermal Club, later to be transferred to the Gothic chapel of Santo Alberte, where they will make a walking tour along a stretch of Northern Way to Santiago . After completing the activity, passengers will travel by train to the city of Lugo, where they will have free time to visit with a guide and lunch, to end the day back to A Coruña.